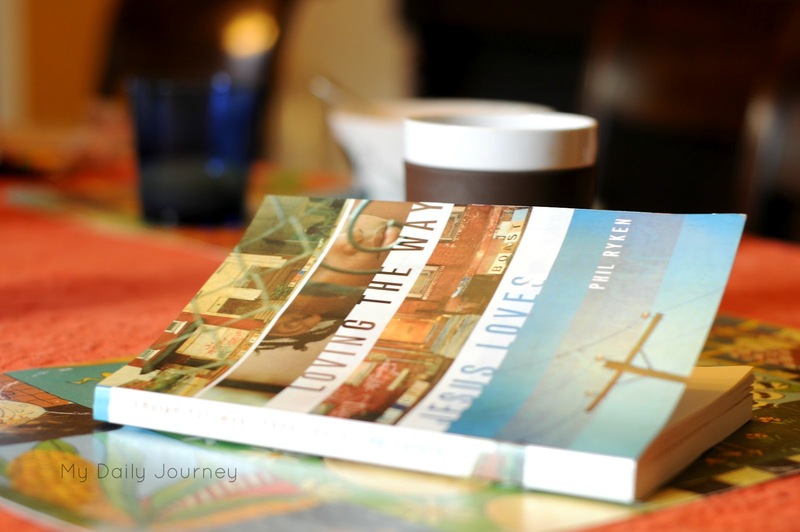 Every morning after having breakfast we are reading a very important book, Loving the Way Jesus Loves by Phil Ryken. And this is an important book, because as I have mentioned before, the doctrine of the love of God (His love for us, and the love among brethren) has been abused in so many cases that sometimes it feels like it is not essential to understand and study it in the Christian life, we just take it for granted or “use” it against “the unloving brothers and sisters” when we feel offended. In the chapter, Love Hopes, I learned many wonderful things about the love that hopes. In this chapter Ryken bring together two passages to help us understand in depth the “love that hopes”: Love hopes all things ( I Cor. 13:7), and John 17, the High Priestly Prayer. This entry was posted in Books, Doctrines, Family Table, Love, Ryken by Becky Pliego. Bookmark the permalink. We know that prayer will be answered because Jesus prayed it in John 17. Now that's hope assured. Have a blessed Lord's Day my dear friend.